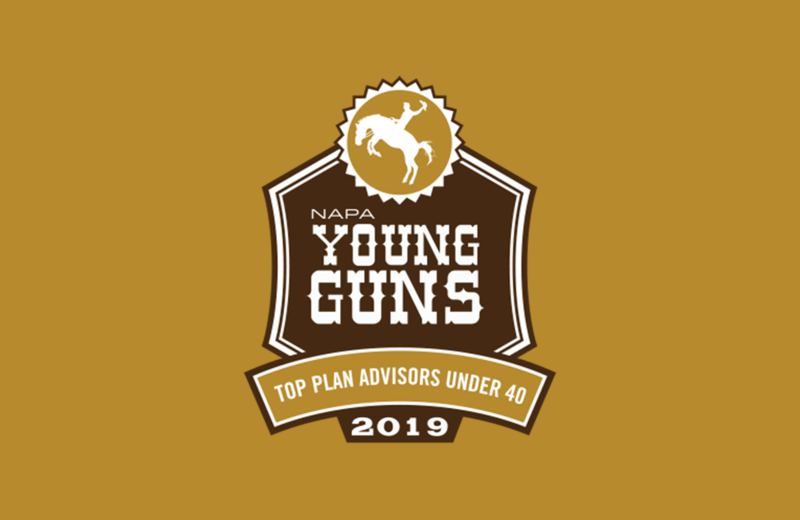 In December, the National Association of Plan Advisors (NAPA) announced the 2019 list of Top Retirement Plan Advisors Under 40—also known as “Young Guns”. CAPTRUST’s David Cacciabeve, Shaun Eskamani, Patrick Flint, Evan Holmes, Andrew Shimp, and Paul R. Stibich, Jr. were among the 100 advisors named to this year’s list. NAPA launched this list in 2014 to highlight these Young Guns because they are widely seen as the future leaders of the retirement plan advisor industry. This year NAPA received more than 500 nominations, a 10 percent increase from a year ago. To view the 2019 list of Top Retirement Plan Advisors Under 40, please click here.